In mid-2018, Salesforce announced its newest Cloud (joining Sales Cloud, Marketing, Cloud, Community Cloud, and more) – the Nonprofit Cloud. This Cloud elevated nonprofits to “top-tier” status in the Salesforce ecosystem and put a product roadmap in place that nonprofits can depend upon. One of the first enhancements, Batch Gift Entry, was launched a few days ago along with many other improvements and upgraded functionality. So what is a Nonprofit Cloud consultant? Just like other Salesforce certifications, this Cloud-level certification is a means of validation and verification of consultant mastery. The Nonprofit Cloud includes the Nonprofit Success Pack (NPSP) which Fíonta has configured and implemented for hundreds of customers. Many of our staff members possess the Salesforce Administrator certification, which is now a prerequisite to sitting for the Nonprofit Cloud consultant exam. Salesforce describes the Salesforce Certified Nonprofit Cloud Consultant program as being designed for consultants with experience implementing Nonprofit Cloud solutions (check!) in a customer-facing role (check!). An individual should have proven experience with installing and configuring Nonprofit Cloud (check!) and be able to successfully design and implement solutions that meet customer business requirements, are maintainable and scalable, and contribute to long-term customer success. (check! and may we add that this skill demands both technical and strategic expertise, and a nonprofit background doesn’t hurt!). What’s the Nonprofit Cloud certification test like? Like all Salesforce certifications, preparing for and taking the test is a serious commitment. In addition to meeting all prerequisites (which can be intensive), the test is 60 questions taken over a 90-minute time period in a proctored environment. Test takers need to devote many hours to studying and taking practice tests, as well as gathering real-world experience if there are any gaps in knowledge. Learn more about the exam on Trailhead. 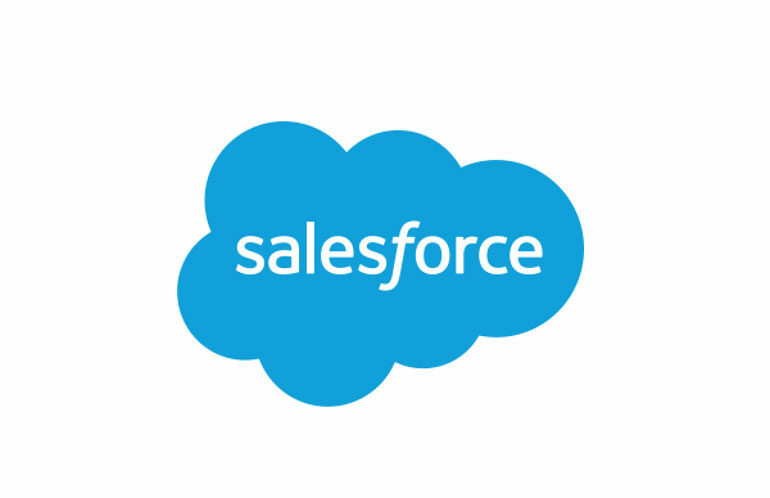 As Salesforce.org Premium Partners, Fíonta was selected to submit qualified consultants during the beta phase of the Nonprofit Cloud certification project. We are proud to announce that both David Manuel and Katherine Onderdonk are in the inaugural class of certified individuals! Now that the certification is open to all, we look forward to further investing so watch this space for more brags!